When summer rolls around with its steamy weather and countless reasons to spend every second outdoors, it is extraordinarily tempting to give in to your bohemian side and dress like a Coachella attendee 24/7. Luckily, floral-adorned hair is a major trend this summer, and happens to be acceptable for occasions outside the concert circuit. 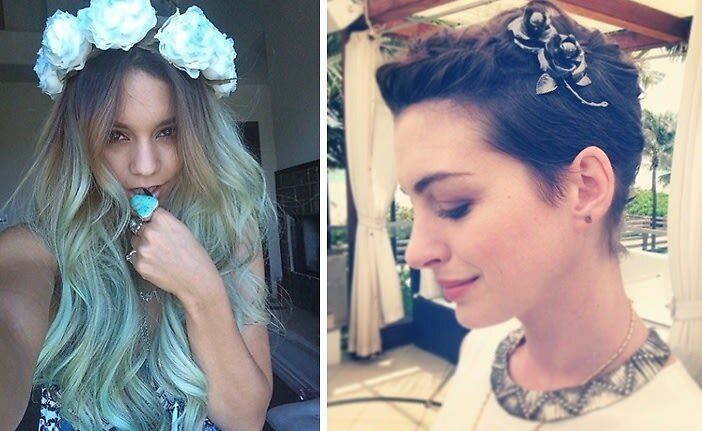 Whether you love a statement floral crown or prefer a single bloom in your ponytail, here are 7 garden-inspired hairstyles for every personality and occasion.